DENVER, CO. – According to Denver City Law, scooters are only available for use on the sidewalks. Although, a recent update to the Lyft app, suggests that the users take advantage of the bike lanes. When attempting to ride one of these scooters for the first time, the app displays a tutorial which includes safety tips and an instruction to use the bike lane. Unfortunately, official city law states that these mechanisms are for use solely on the sidewalks. This is frustrating and confusing, for both pedestrians and those riding the scooters. One possible proposition was that the city changes the route of the scooters. If suggested, certain neighborhoods would be more suggestive towards the use of these scooters. 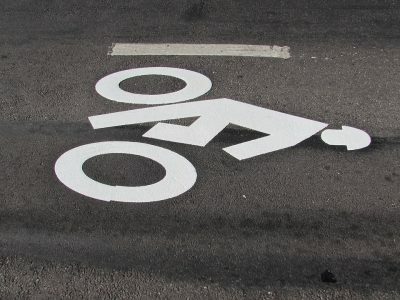 The city would propose a law that preferred the use of the bike lane at a controlled speed, using the road where there are no bike lanes (unless the speed limit exceeds 30 mph), consistently staying to the right side, and only using the sidewalk if absolutely necessary. The bill also requires safety measures like reflectors, lights and speed caps on these scooters. These limitations also apply to personal scooters. These measures are not only for the safety of the pedestrians but also the scooter operator. With these limitations and conditions, the operators are more subject to traffic laws. Also, as when driving a vehicle, they would have to yield to pedestrians. The proposal is up for debate before it reaches a final vote among the full council. Also, this bill is set for discussion by the council’s use and transportation committee this upcoming week. The primary concern for this bill is the safety of the community, and it is a decision for the community to make.